was formed over forty years ago as a non political aikido group and generally follows the teachings of Sensei Tomiki.We now have many clubs that follow both classic Tomiki and the newer developed style of Tomiki Aikido know as Shodakan Aikido. 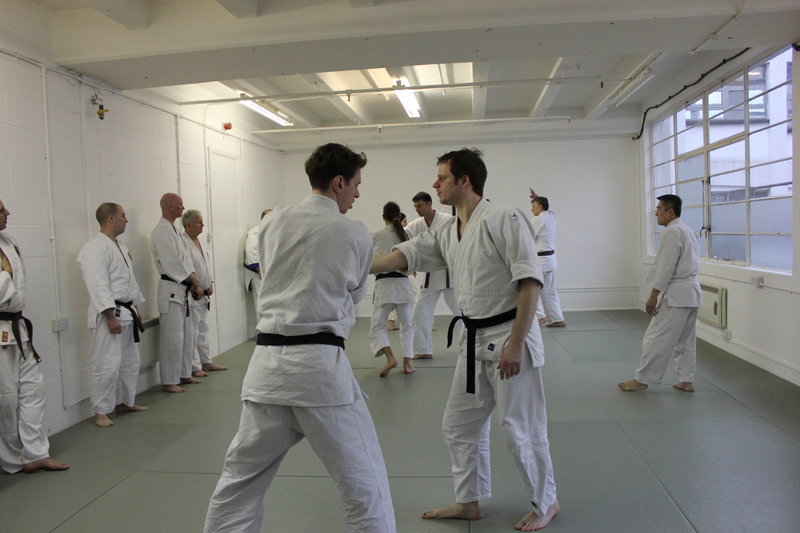 Other clubs follow the various other styles of aikido. 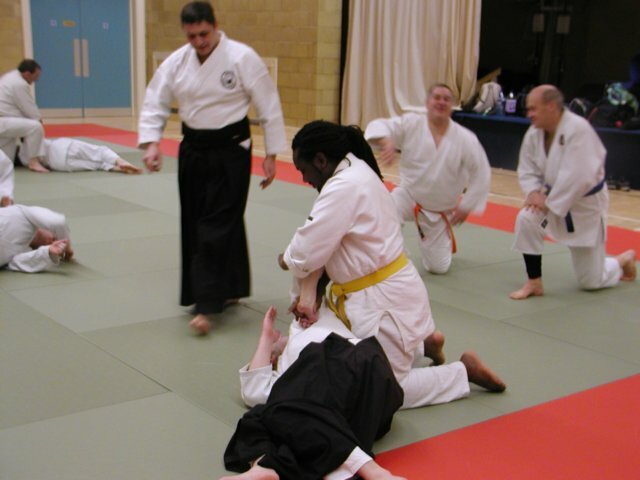 There are ADS affiliated Clubs & Dojo in all parts of Southern England. We are also internationally linked through the ADS clubs that are affiliated to the Japan Aikido Association and Shodokan Aikido Federation. The ADS is a founder member of the British Aikido Board and a member of ETAN (European Tomiki Aikido Network) which is a pan-European organisation for the promotion of Tomiki Aikido. If you wish to Join the ADS, Find a ADS Club, read about the ADS history or find out about the ADS Child Protection Policy. Please click on the buttons above.